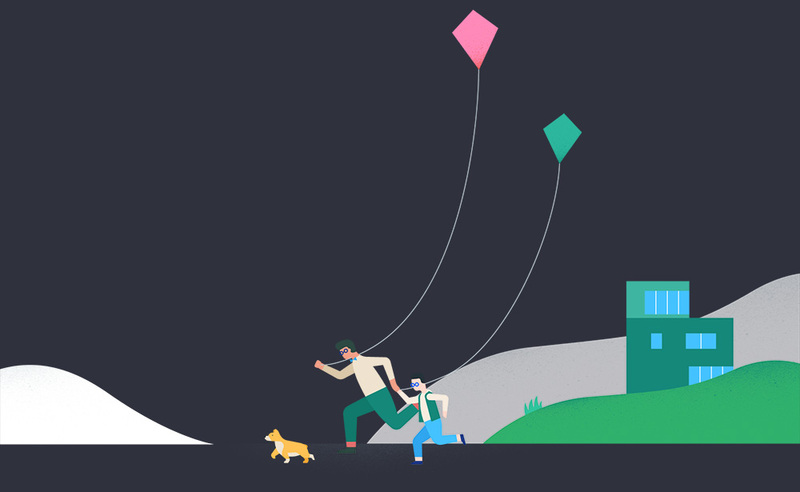 Google’s Family Link, a service first introduced in March to help you control your family’s Android device usage, is out of its invitation-only phase and now open to all in the US. If you have a device ready for your kid to use, this might be something to consider looking into, especially if you want some extra controls over the amount of use your kid gets with it and the types of content being consumed. 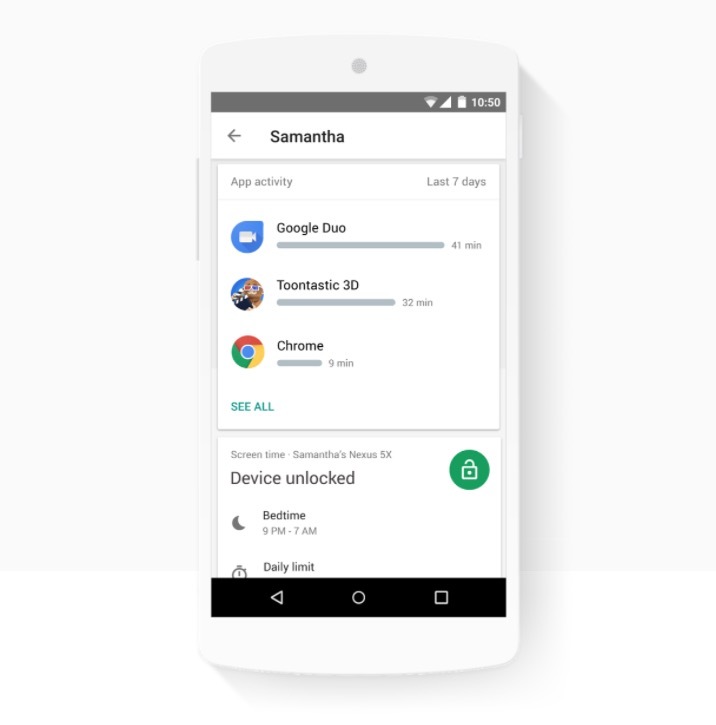 To recap, Family Link lets you first create a Google account for your kid. You then get control over that account, so you can control which apps are being installed, see how much time your kids are spending on their devices, set screen time limits, and even remotely lock them for bedtime. Family Link is free to use. To get started, head over to the Family Link site. You can download the Family Link app here.